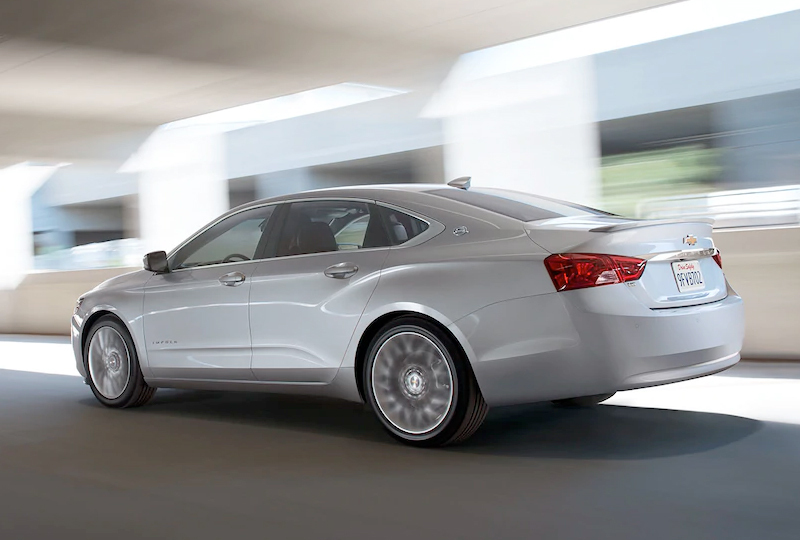 The 2019 Chevrolet Impala from Jones Chevrolet Cadillac in Sumter, SC, serving Columbia, makes driving feel less like a chore and more like a treat. This sophisticated sedan offers a comfortable and connected ride, thanks to its incredible design quality and intuitive technology. Cozy front bucket seats cradle you in comfort with a premium cloth trim. 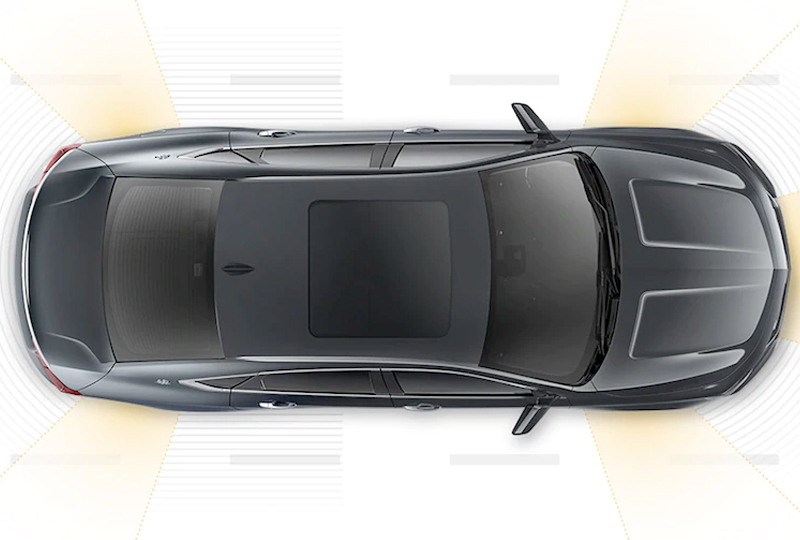 The available, dual-zone automatic climate system supplies the perfect temperature during the entire length of your drive. A powerful 2.5L ECOTEC® 4-cylinder engine gives you an excellent fuel economy of 22 MPG in the city and 29 MPG on the highway.1 Apple CarPlayTM and Android AutoTM sync to your compatible smartphone, so you can enjoy your favorite mobile apps on the 8-inch touchscreen display. Elevate your convenience with standard keyless entry and start, and make sure your phone is ready for the day with available wireless charging. Use the rear vision camera display to snag the perfect parking spot, and when your day is done you can simply pull forward and head on home. 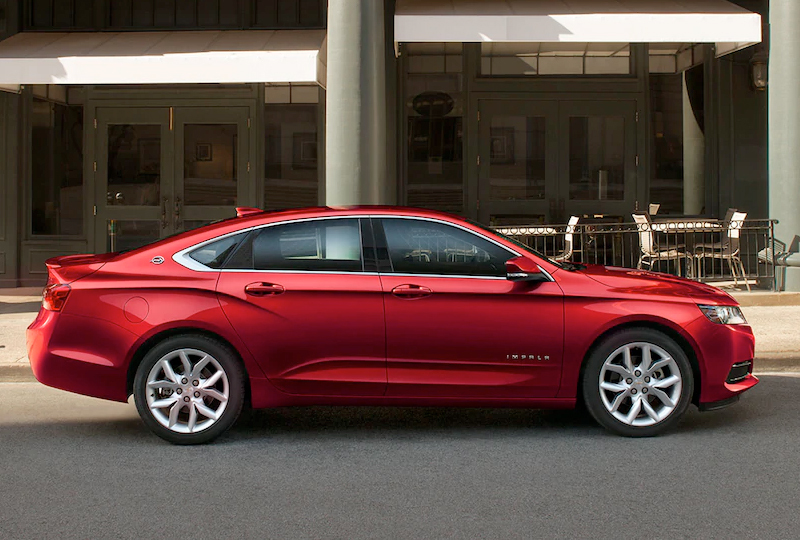 Right now is the best time to buy a new 2019 Chevrolet Impala. You can take your test drive at Jones Buick GMC today by visiting our showroom at 1230 Broad Street in Sumter. We can make your dreams of owning a 2019 Chevrolet Impala come true! This full-size car offers the technology to help keep you connected and entertained. The Internet's along for the ride with available built-in 4G LTE Wi-Fi®†. 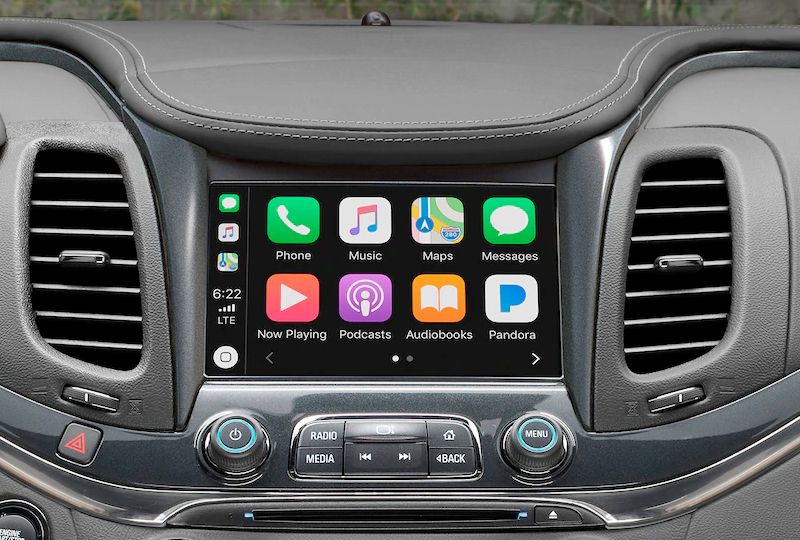 And with the standard 8-inch diagonal Chevrolet Infotainment System† touch-screen display, you can send and receive texts, play music and more.